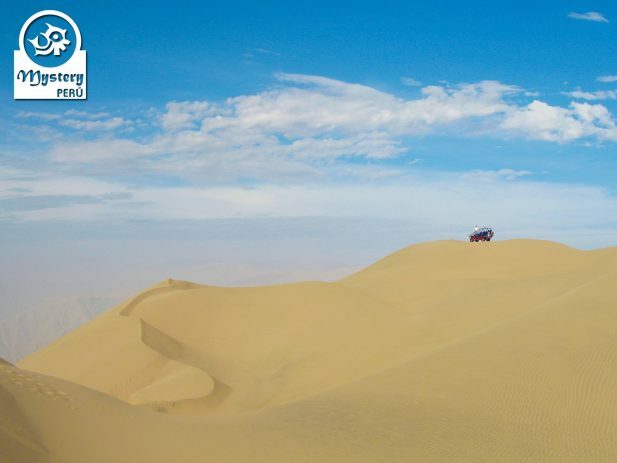 Buggy Tour to Duna Grande in Nazca is a unique desert adventure like no other in Peru. Duna Grande is located on the valley of Las Trancas. 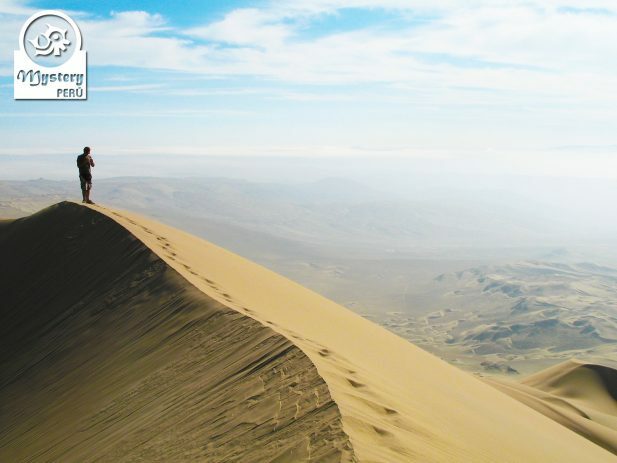 This massive dune is 1760 meters high. 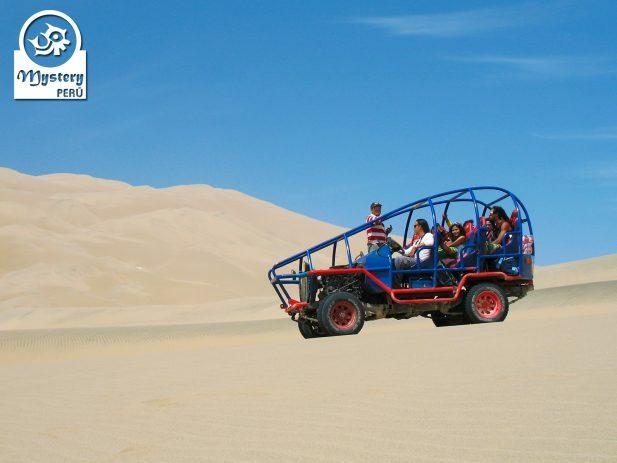 A buggy tour that will take you to see marvelous natural sceneries and roads off the beaten track. A fantastic journey, perfect for couples, family groups and large groups of friends. Our tour begins at your hotel; our local guide will pick you up from there. Shortly after, we drive to the south of Nazca, towards the Taruga Valley. Once we get there, we make a short visit to the ancient underground channels still in use by farmers. Here we will learn about this old irrigation system built by ancient Peruvians more than 1000 years ago. 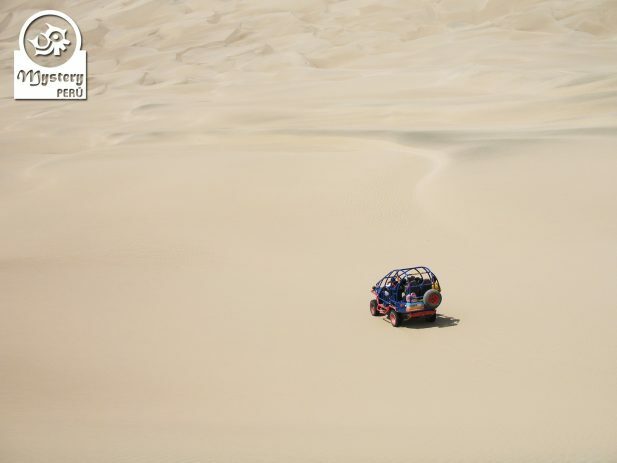 Afterward, we continue to Duna Grande, also called La Marcha Dune by local people. Once at its shores, we will stop for some photos, and then we will start to ascend the sandy slopes. Upon reaching the top of La Marcha, we will have the opportunity to see breathtaking views of the valley. At the summit, we will learn some safety techniques so that you can enjoy your ride safely. 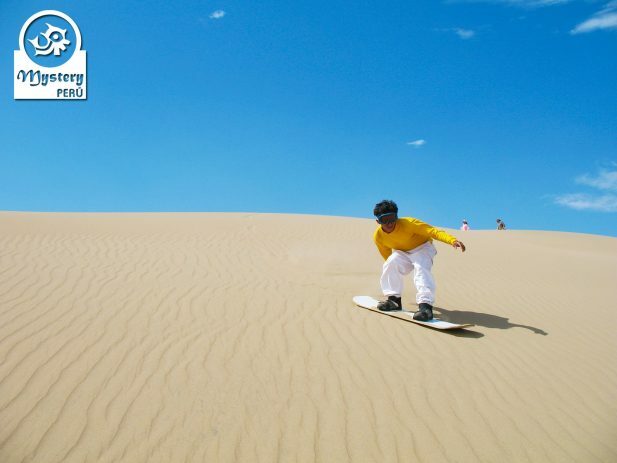 Our driver will take us to one area where you can practice sandboarding. 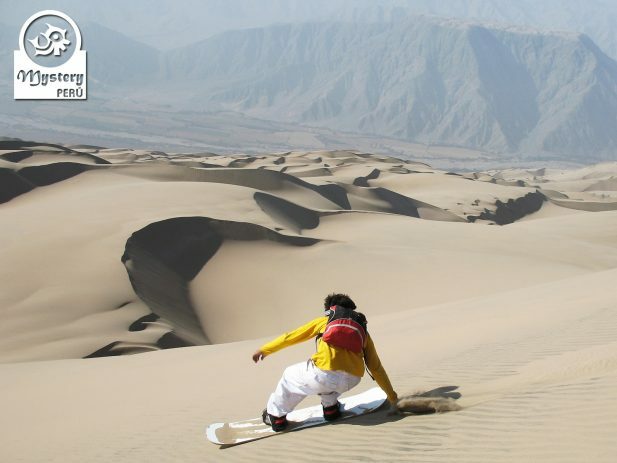 Beginners can practice on gentle hills while the more adventurous can cruise down on bigger dunes. 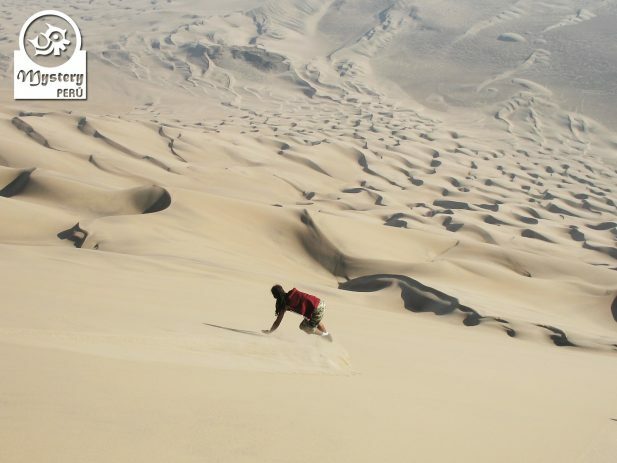 Besides the fun experience, you will also appreciate amazing views, as well as whimsical sand formations. Additionally, there is free time walk around the summit, enjoy a peaceful atmosphere and take memorable photos. 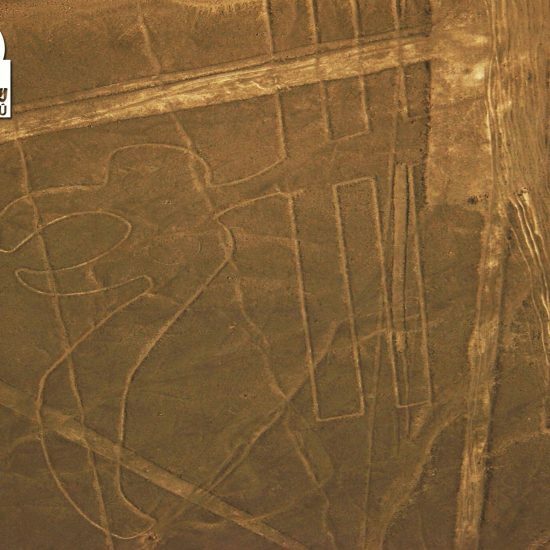 Finally, we will return to the city of Nazca. 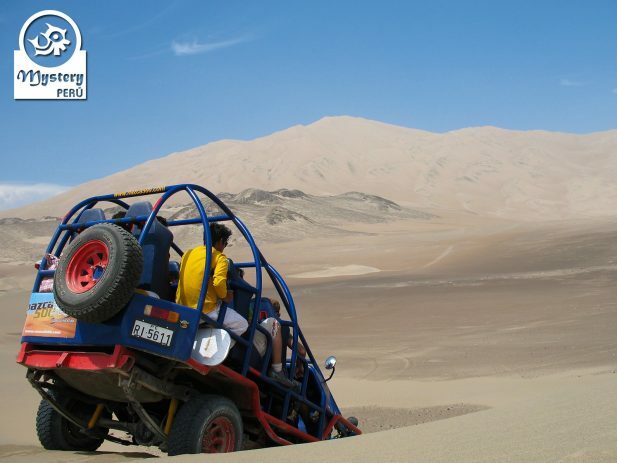 Our Buggy Tour to Duna Grande in Nazca is subject to availability. 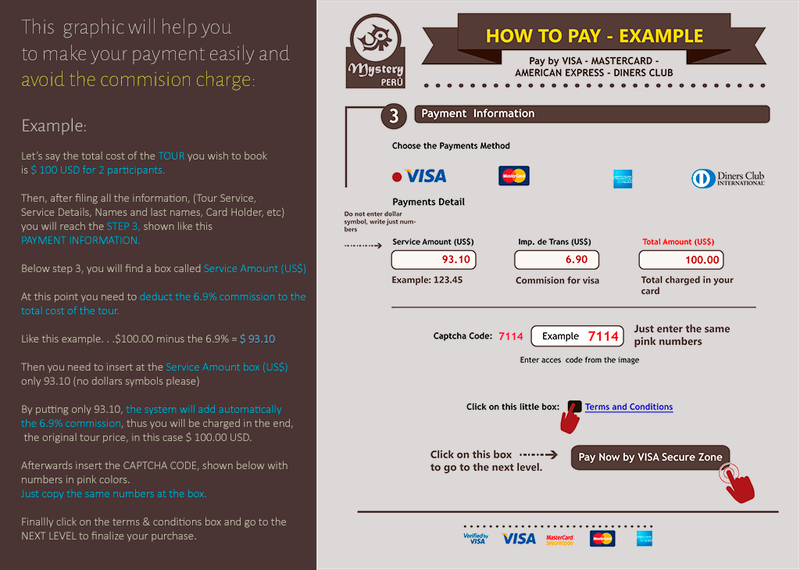 Pick up from your hotel in Nazca. 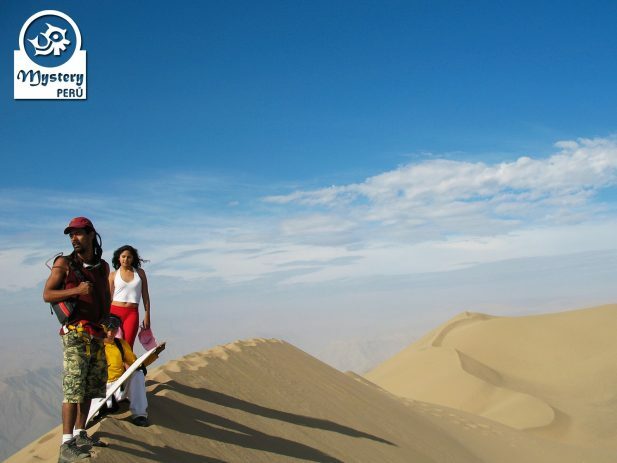 Buggy Tour to Duna Grande in Nazca.